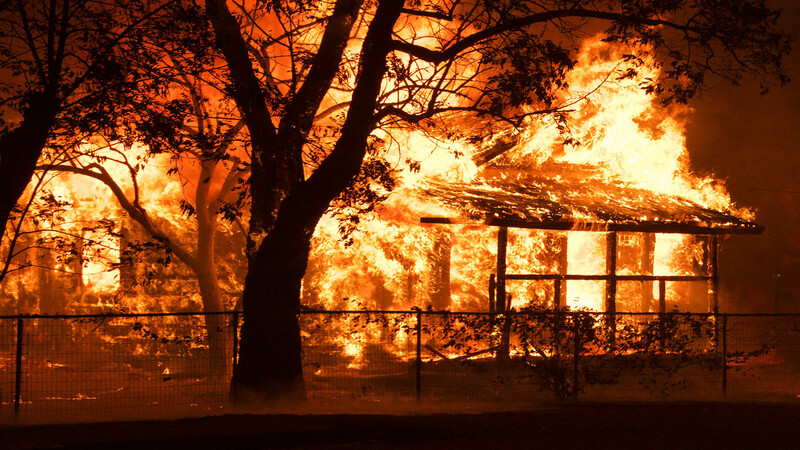 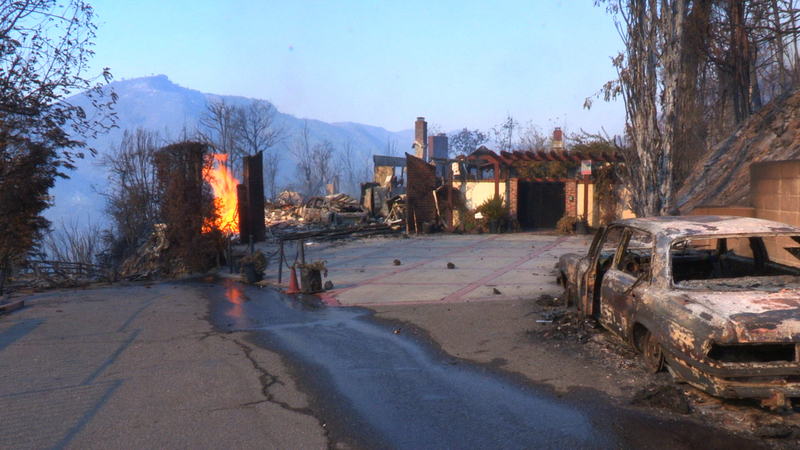 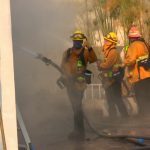 The Skirball Fire that burned into the Bel Air neighborhood of Los Angeles was one of multiple wildland fires in Southern California during the month of December 2017. 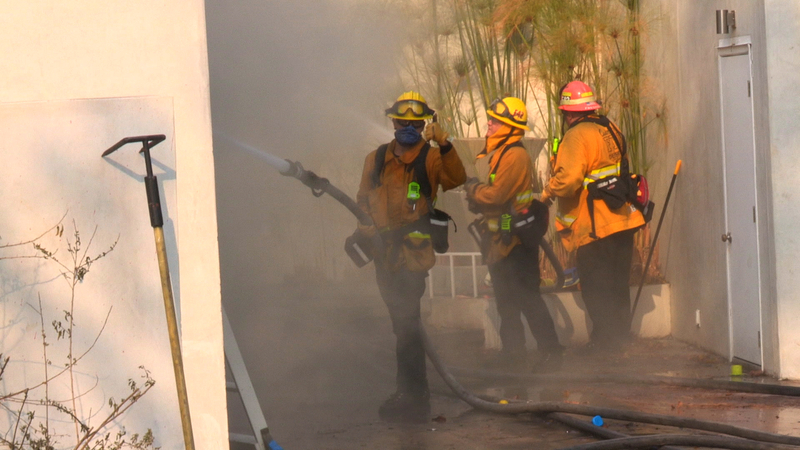 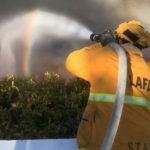 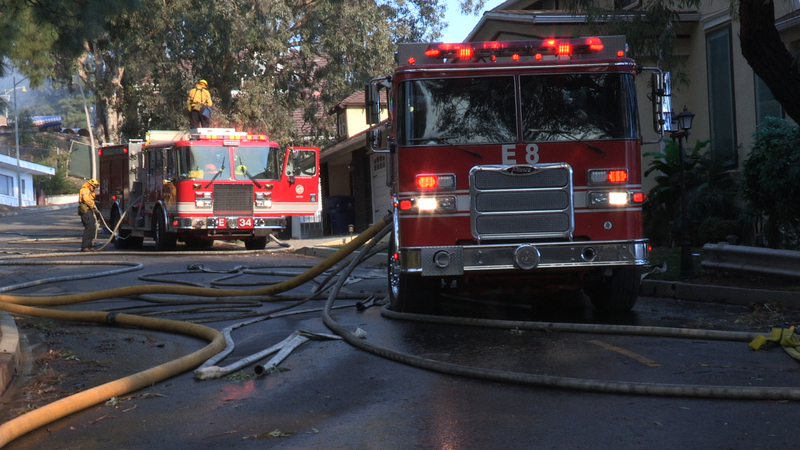 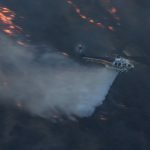 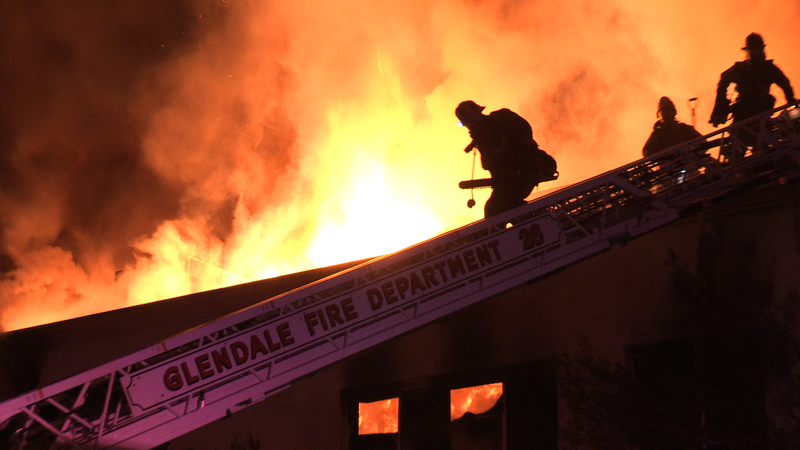 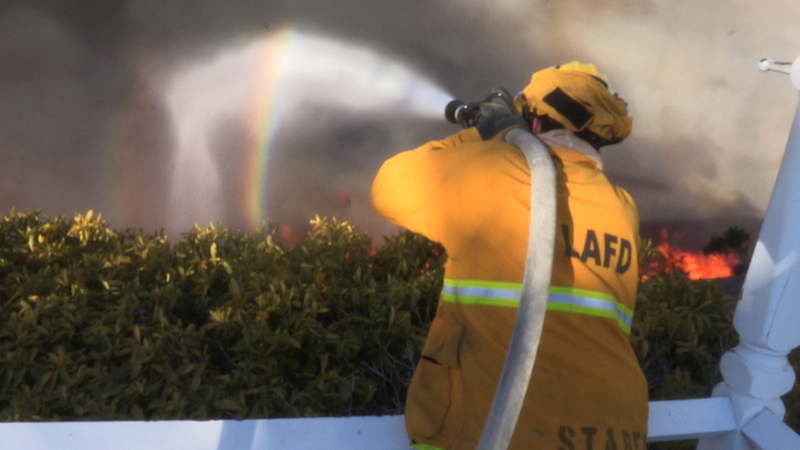 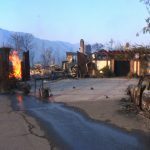 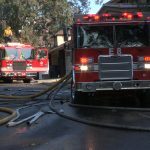 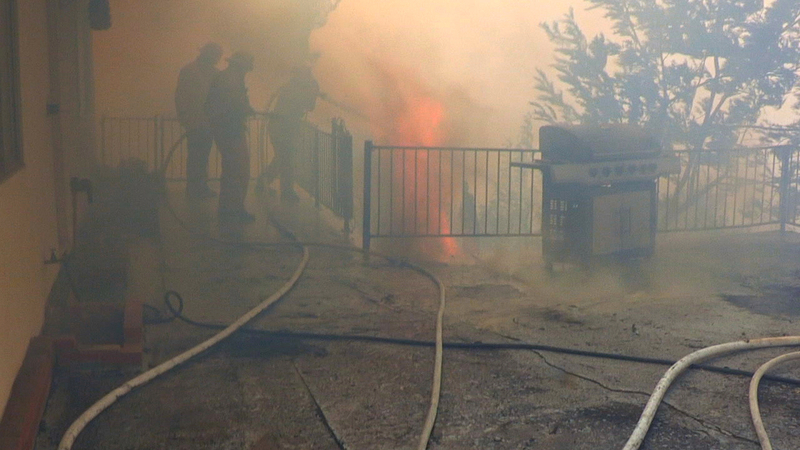 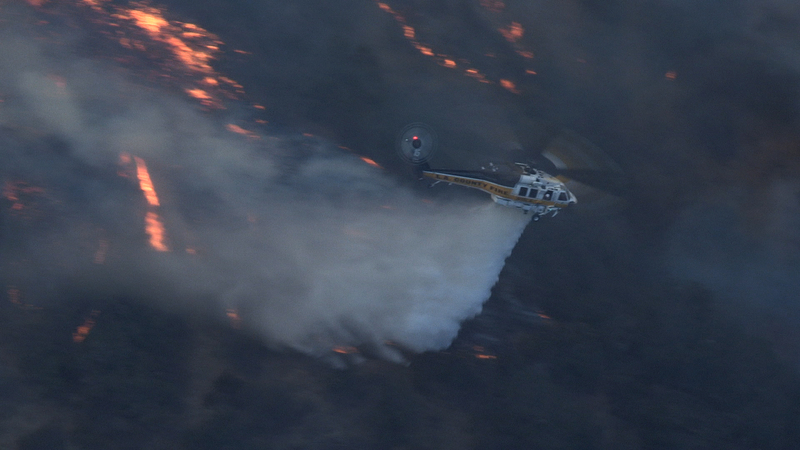 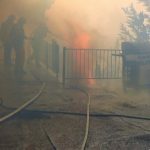 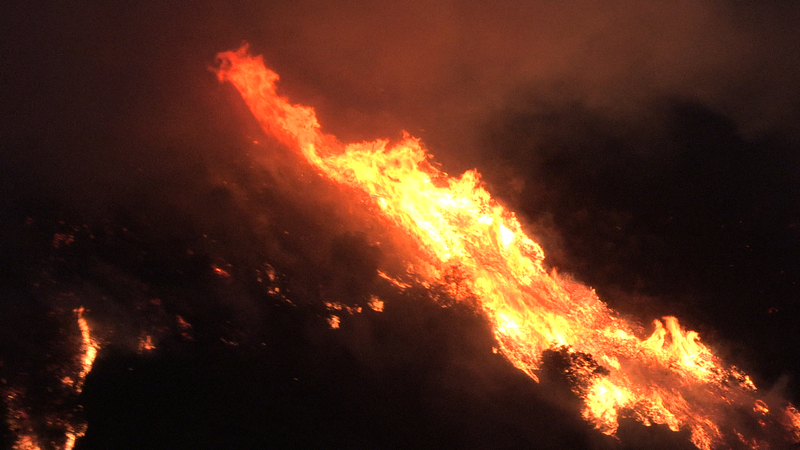 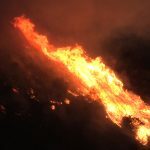 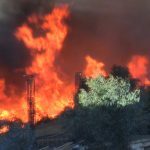 The Santa Ana wind driven fire destroyed six houses and damaged twelve, burning 422 acres on the slopes of the Sepulveda Pass. 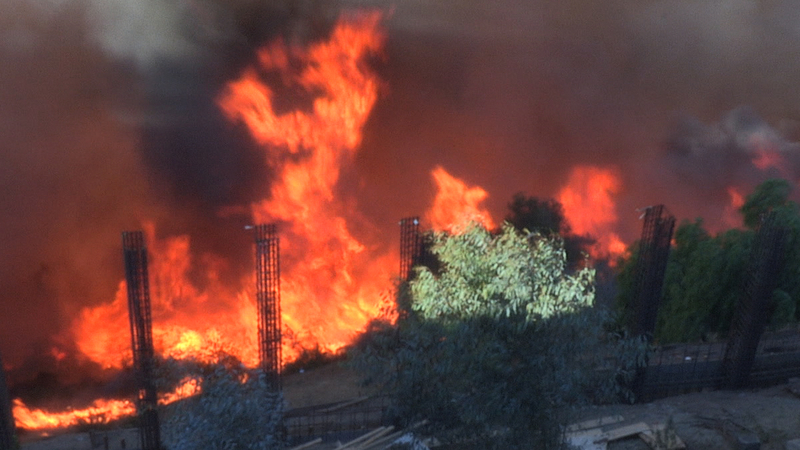 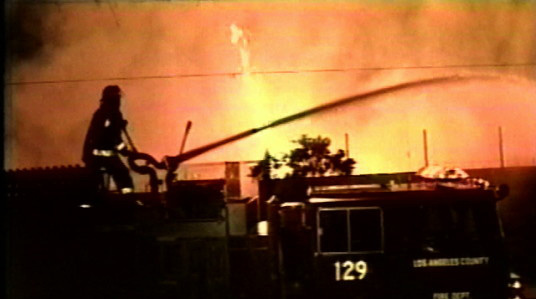 The fire burned in portion of the 1961 wind fueled Bel Air Fire that destroyed 484 houses.